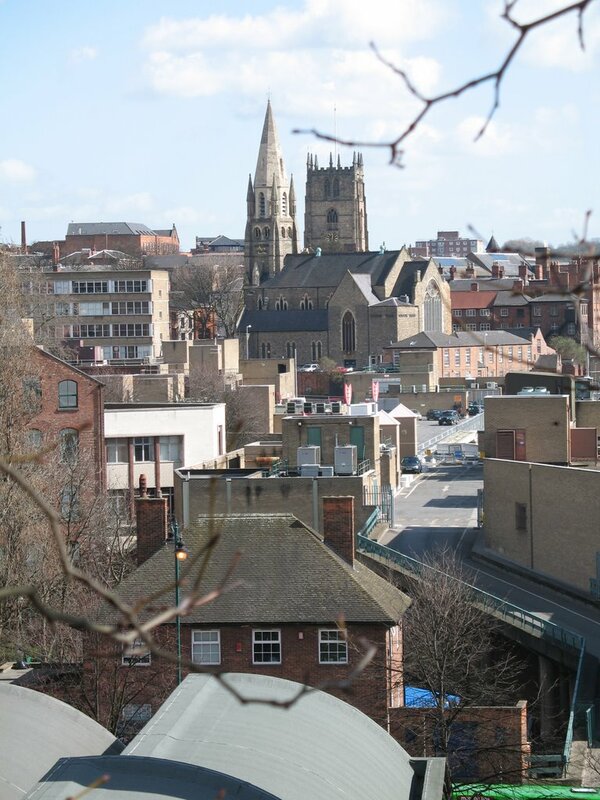 I live in Beeston, which is a suburb of Nottingham. I try and take a photo everyday of something that catches my eye, be it a building or object. 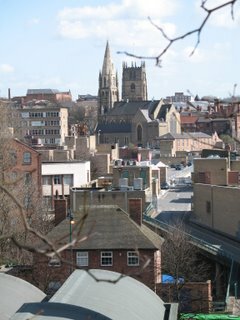 The photo here is of the city centre with St Mary's Church in the background. It was taken from the castle, which isn't really a castle, it's more like a stately home. If you're lucky, I may add a photo of it here someday soon!